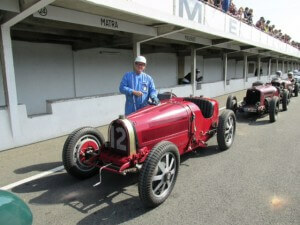 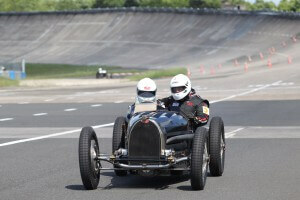 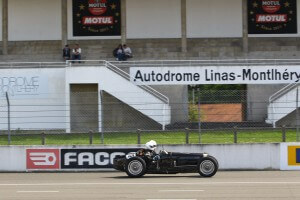 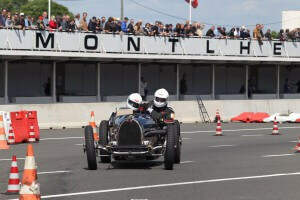 William I’Anson and i took time to drive two cars to Paris and the Montlhery Retrospective event this summer. 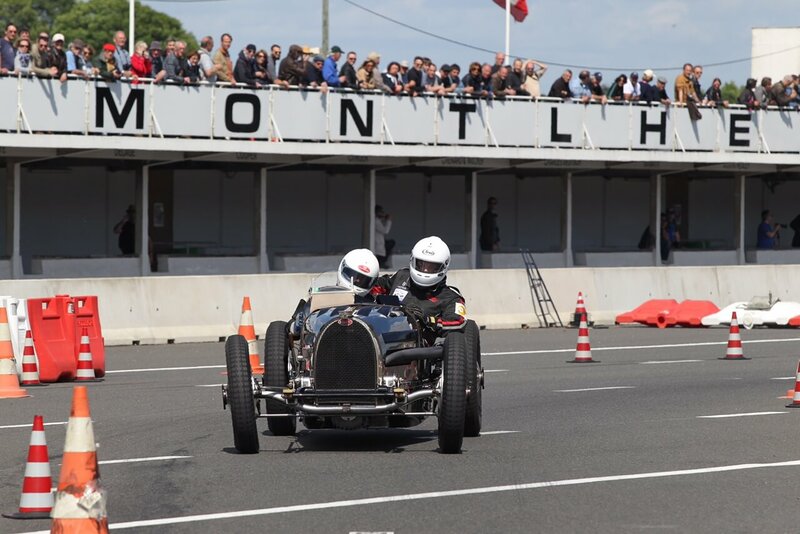 It was certainly a wonderful event and so very French and wow it was relaxing. Our host and owner of the T59 was more than generous with his hospitality and i can’t thank him enough for allowing me to drive the car Tula and Michael Whiting built 15yrs ago. 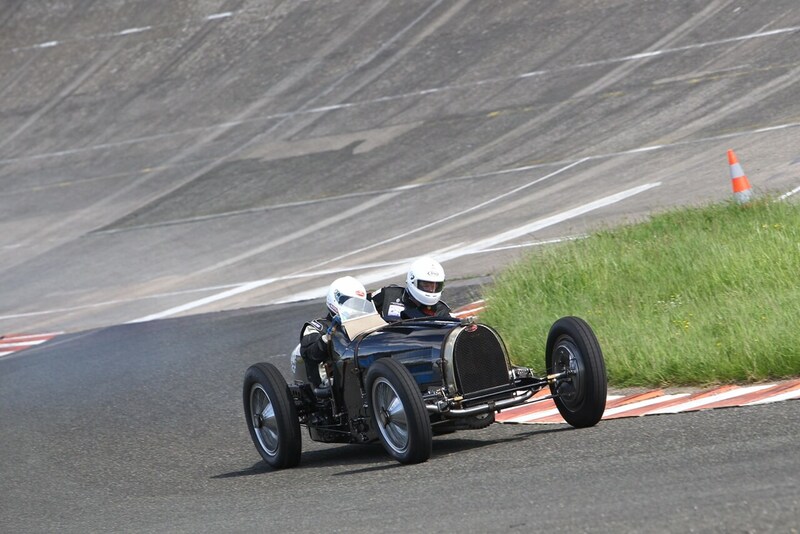 The banking was stunning and the car felt fast. 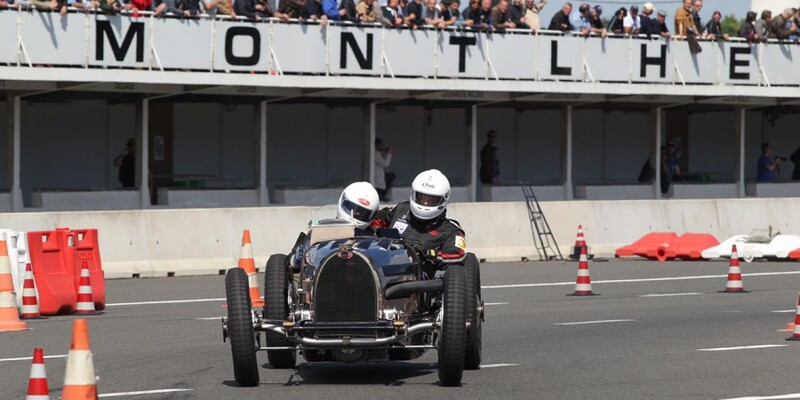 A totally complete feeling of what it was like to race these special car in period but the shortened track and sessions were not enough, we all want more….